Our wellness area with a steam bath, finnish sauna and bio sauna invites you to rest and relax at any weather. Massage services can be arranged at our Hotel. 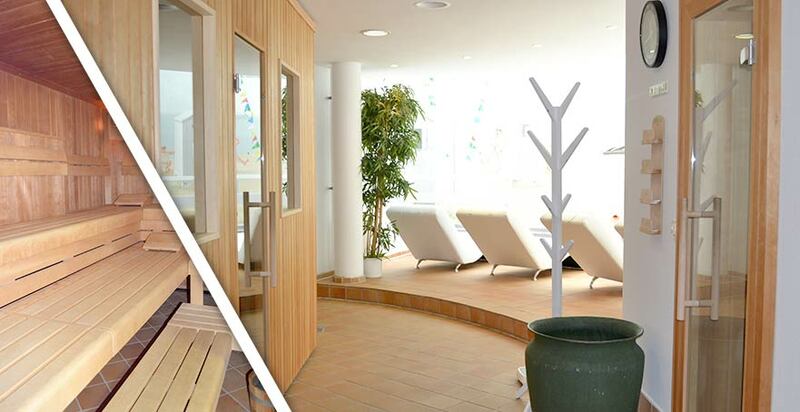 Enjoy pure relaxation during our professional massages and beauty treatments at the Strandhotel in Westerland! Mrs. Bogumila Galant serves you with various beauty treatments for men and women! The Wellness and Beauty treatments are a perfect completition to your stay at Strandhotel Sylt. Treat your body with a well-deserved massage in our beauty area. Experience effective relaxation programs and individual, to you tailored, treatments. Our high quality substances clean and nurture the skin and help to stay healthy and look younger. The wonderful peace in our beauty area is comforting for you and makes your stay a welcome retreat from the noisy stressful daily life. An overview of the offered individual nursing programs can be found here.